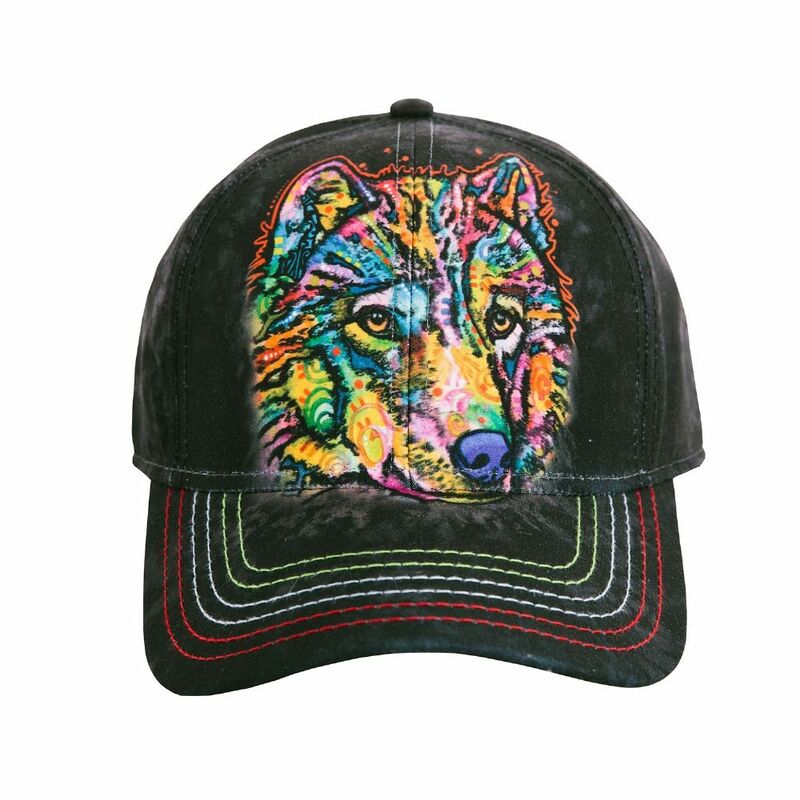 You can see why this wolf is happy with it's bright colours! 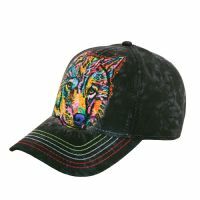 Look super cool wearing a baseball cap by The Mountain® featuring the pop art of Dean Russo. 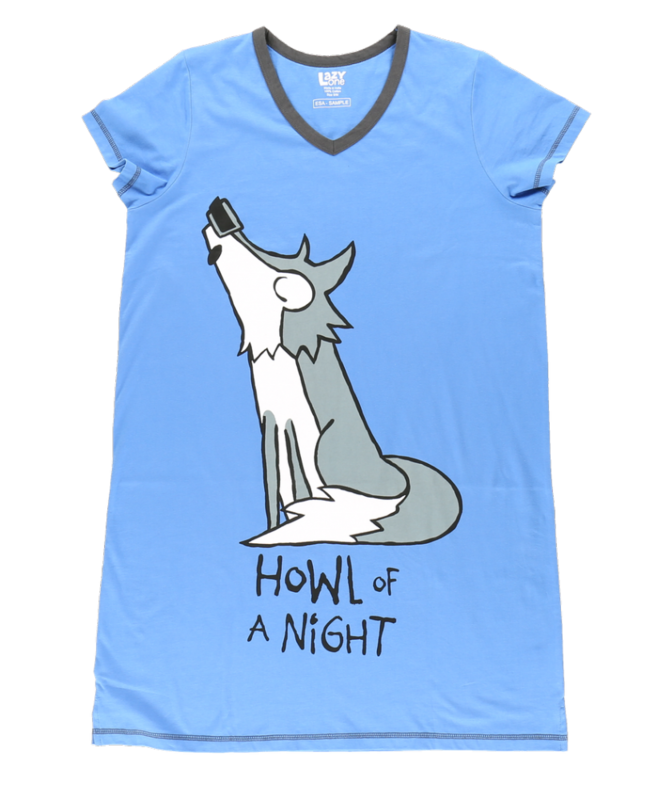 This colourful happy wolf matches our t-shirt range. 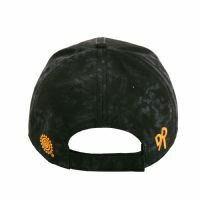 Embroidered Dean Russo logo on the back.